Manufactured By – Sony Music Entertainment Chile Ltda. Distributed By – Sony Music Entertainment Chile Ltda. 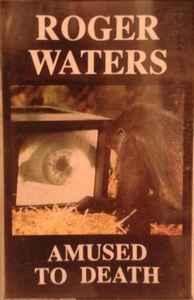 Copyright (c) – Roger Waters Music Overseas Ltd. Copyright (c) – Pink Floyd Music Publishers Inc.